Since whey and milk powder production is about drying fluids, the process is very energy consuming. NAPCON balances the need of energy within the desired product specifications so that the energy consumption is minimized. Another important benefit is that NAPCON can predict the moisture content and in real time adjust the water balance. The optimization adapts even to changes in outdoor humidity. 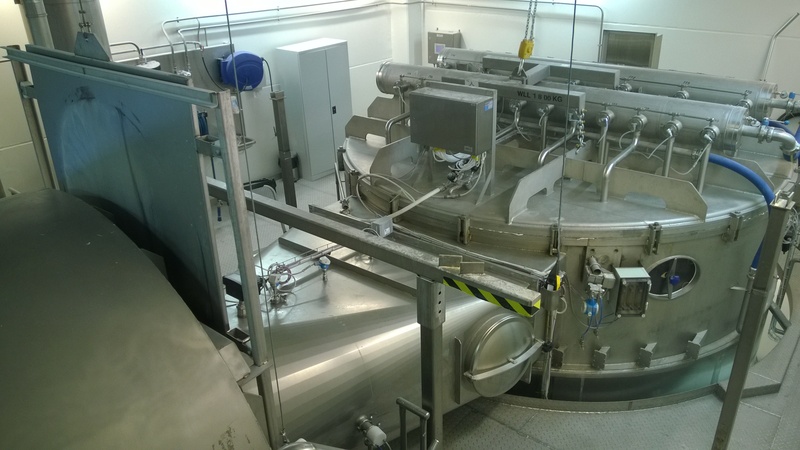 The moisture content is a critical factor especially at the final stages of the production line where a spray dryer removes the last part of the water, while still keeping the valuable properties of the milk or whey. In a milk powder production line evaporators are used to remove excess water before the concentrate enters the spray dryer. By controlling both of the drying stages simultaneously with NAPCON, even more savings can be gained, and it is possible to ensure that both units continuously are run in an optimal way. 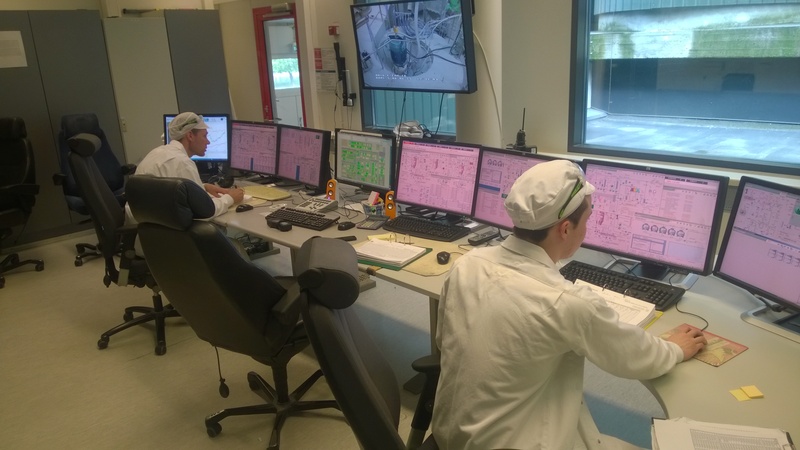 This type of system has already been implemented at the Valio Seinäjoki plant. The NAPCON solution in Valio’s two production plants consists of two tools; NAPCON Indicator that calculates the material and energy balance information and NAPCON Controller that controls the process using Multivariable Model-Predictive Control (MMPC). In addition to the MMPC solution, the deliveries to Valio also include an OPC UA connection (Open Process Control Unified Architecture) between NAPCON and Valio's process control system. Keijo Yli-Opas, Chief Application Engineer at Neste Jacobs points out that NAPCON Controller (Neste Jacobs' proprietary APC solution) can be implemented in traditional whey and milk powder plants anywhere in the world. One thing that considerably can speed up an optimization project is the possibility to establish a remote data connection between the process and Neste Jacobs engineers. NAPCON Indicator: Indicates immeasurable process operating key values and key process information for APC applications. NAPCON Controller: Multivariable, model-predictive Advanced Process Controller. The principle of a spray dryer is to transform the concentrate into many small droplets, which then are transformed into powder particles when they are exposed to a fast current of hot air. When the spray dryer can be controlled so that it always uses the right amount of heat, a whey or milk powder plant can significantly increase the production using the same amount of energy as before. At the same time the risk for shutdowns due to bag filter clogging is also significantly reduced. Typically an evaporator removes the excess water before the powder enters the spray dryer. If the process line consists of both units, Advanced Process Control can provide even more optimization possibilities. NAPCON is a registered trademark of Neste Jacobs.